Rob and Ryan are tasked with installing a new toilet. 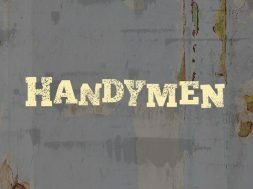 next HANDYMEN EP. 3 - "THE WINDOW"